More than 60 brands from over 55 countries are displaying the latest local and international brands, products, and services at The Global Franchise Market (TGFM) that opened in Dubai, UAE today (October 29). 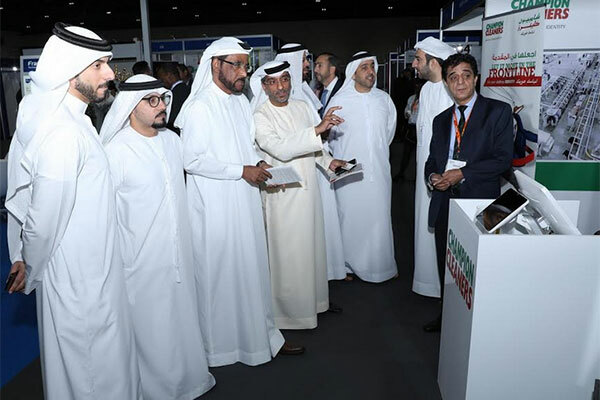 The second edition of the event was inaugurated today by Ali Ibrahim, deputy director general of Dubai Economy at the Dubai International Convention and Exhibition Centre. “Franchising continues to evolve as a strong business model and valuable opportunity for business expansion. An entrepreneurial hub and gateway like Dubai by itself is an excellent platform for franchisee businesses and the emirate’s flagship retail sector holds vast potential for franchising to move to the next level,” said Ibrahim. “Around 1,500 investors are expected to attend the 2-day event proving that there is a great desire for investment in franchise concepts, with a prominent participation from the Kingdom of Saudi Arabia, UAE, and Kuwait. We are also witnessing this year a remarkable participation from India and the UK,” Al Madani concluded.